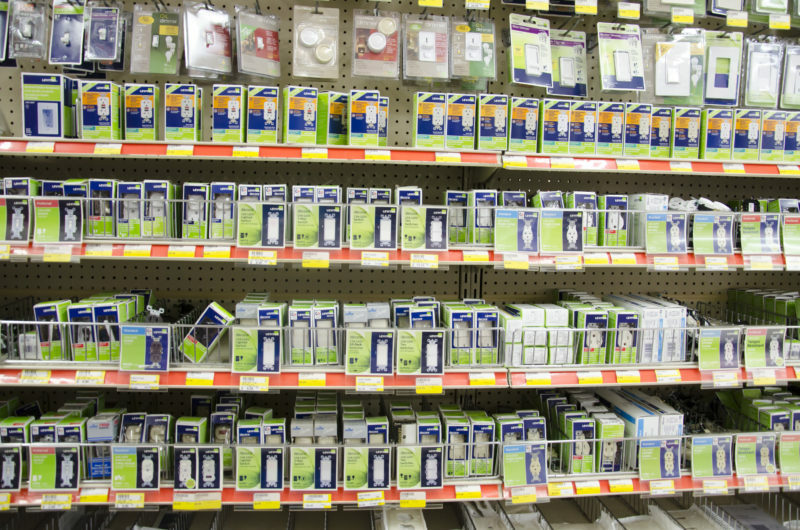 Electrical Supplies at Your Fingertips. 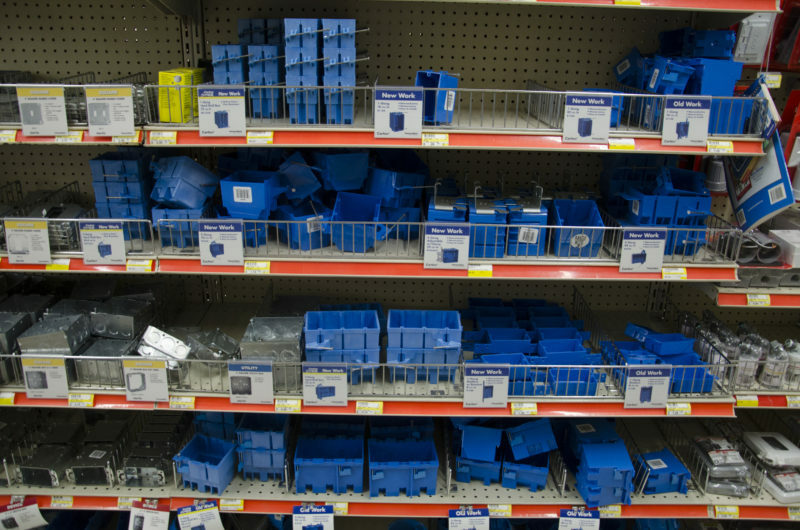 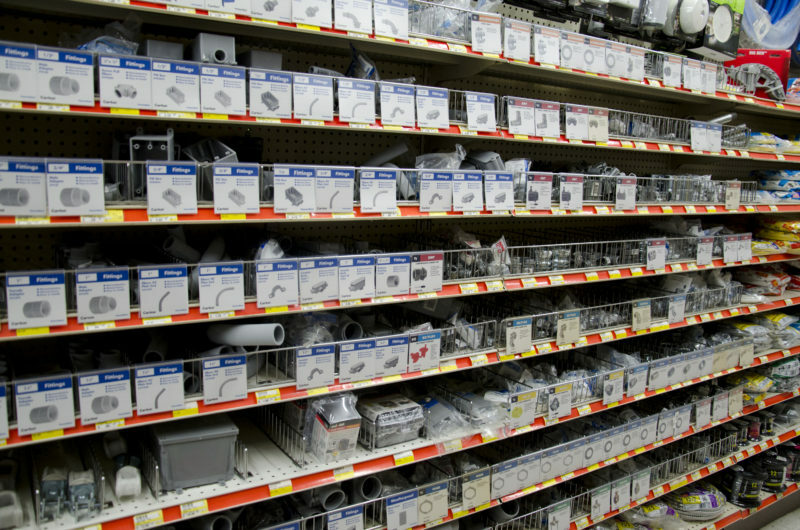 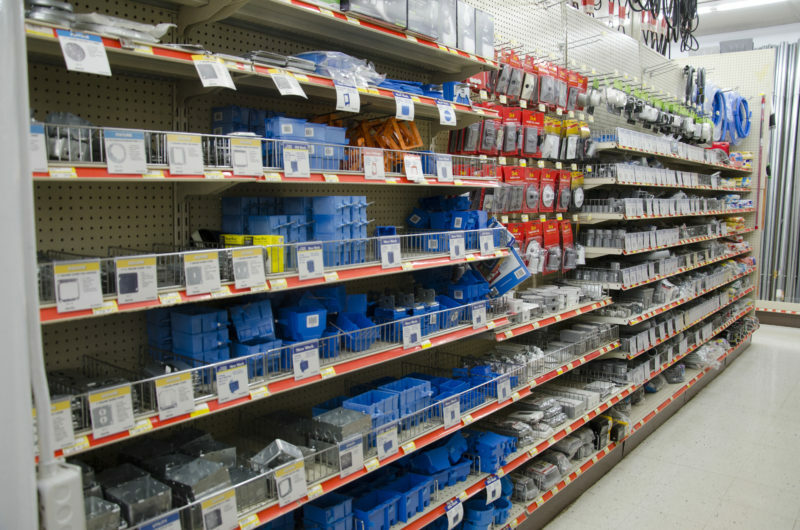 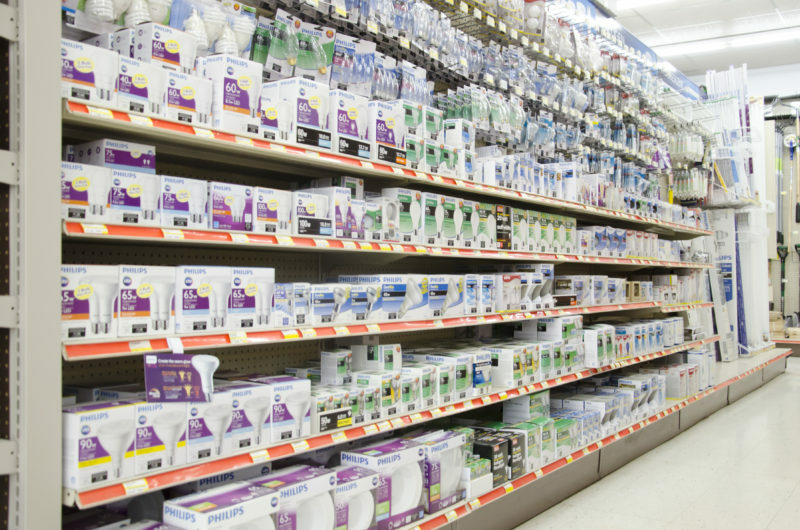 There’s no need to be in the dark — Charlie’s Hardware & Rental has the electrical supplies you need. 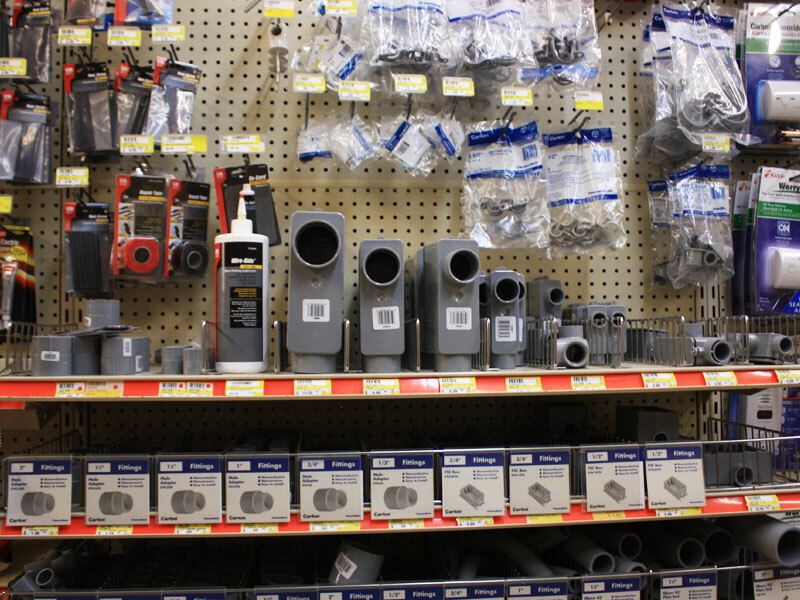 We offer a full line of electrical tools and accessories: and if we don’t have what you need, we can order parts from Do It Best Corp., a full-service buying cooperative offering quick delivery. 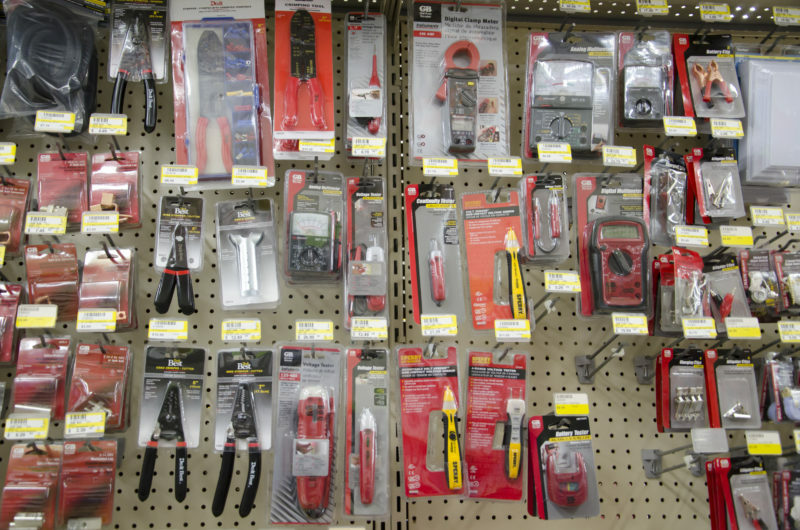 Electrical test meters, wire strippers, lineman pliers, etc.